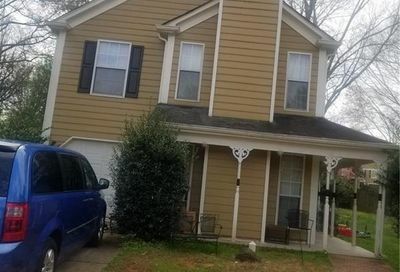 Home buyers looking for homes for sale in Norcross often do not know that it’s Gwinnett’s second oldest city and was incorporated back in 1870. While most of Norcross is missing the character that made this area a destination, it’s 112 acre historic district maintains the atmostphere and architecture of the time. Norcross historic district is listed on the National Register for Historic Places. 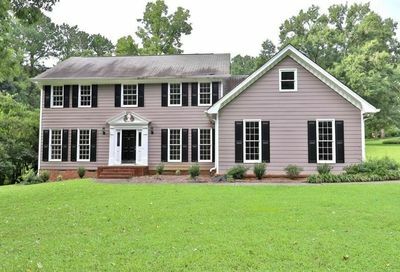 Norcross offers extreme proximity to Atlanta while maintaining a great value for the money in terms of real estate for sale. Often overshadowed by Dunwoody or Duluth, Norcross likely has the most affordable real estate this close to Atlanta. Jarvis Team Realty is the premiere Gwinnett real estate agent team. 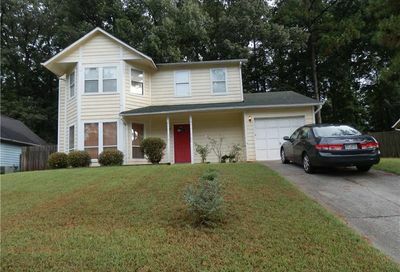 They list homes for sale in Gwinnett as well as help buyers find a home in Gwinnett.